Limited Game News - Page 34 of 49 - We will keep you posted. Long ago, the Earth was devastated by a fearsome creature: the scientist IMBU and his henchmen robbed the Earth of all its energy and trapped its peaceful inhabitants in sparkling gemstones. Miraculously, three heroes escaped: BAU, BAM, and BOM. They became the Gem Smashers – with impressive leaps and quick spins, they skillfully smash the colorful crystals to free their friends. Psyvariar Delta retains the classic BUZZ system that lets players enjoy the thrill of leveling up by avoiding direct hits and evading enemy attacks just enough to graze their planes. Standard Edition: Just the Game. 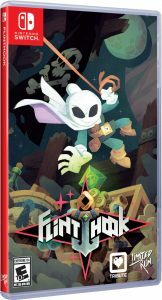 Launch Edition: The game + PC download code for the soundtrack. Japanese Premium Edition: Game, Premium Edition Box, CD Soundtrack, vinyl record, and more (check their website). It’s unclear whether the Launch Editions & Japanese Premium Editions are limited to a specific number as their previous release (Penguin Wars). 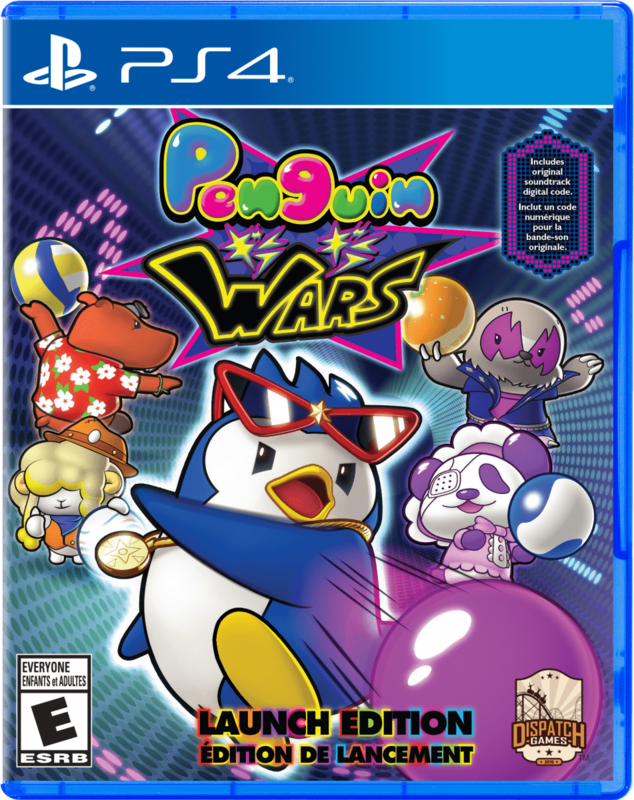 Penguin Wars is a remake of the classic released in 1985. The original rule of using 10 balls to throw at each other is still the core of the game. However, now you can evolve your characters in Story Mode and use those suped-up characters in both local and online gameplay against your friends. This release also introduces multiple sets of new rules, which new and seasoned gamer can both enjoy. The Launch Editions for each system are limited to only 5.000 and contain a PC-based digital download code for the complete video game soundtrack. There’s also a Standard Version available without the soundtrack DLC. 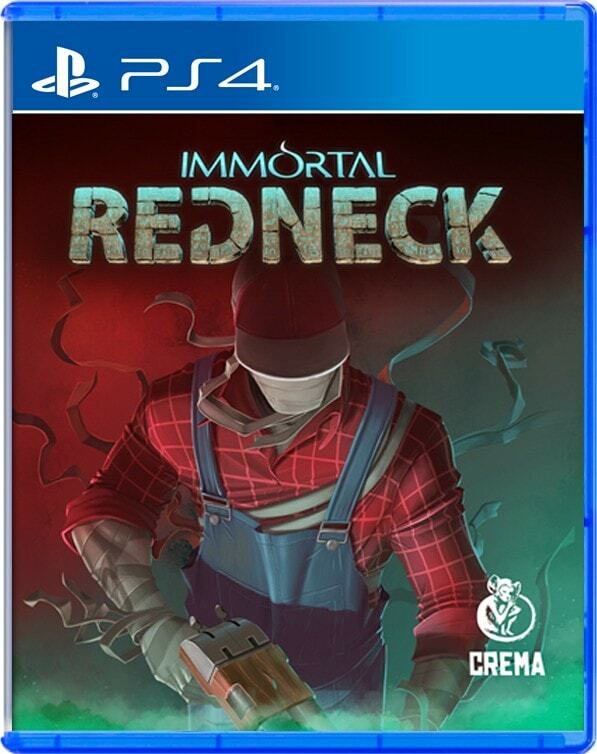 For more info about Immortal Redneck please check the website of StrictlyLimitedGames. 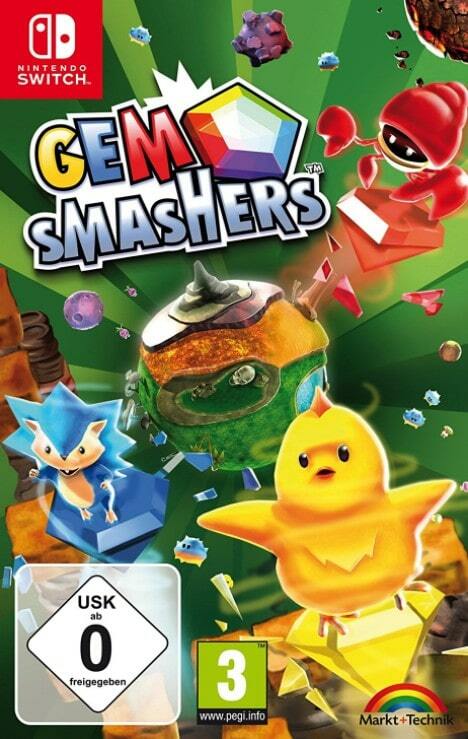 Limited to only 1.600, the price is 24.99 € plus shipping for the standalone game or 39.99 € plus shipping for the game and Soundtrack. April 29th 00:00 CET means April 28th around lunch time for US for example! 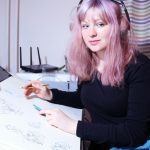 Today we have the honor of interviewing Slawa, one of the 2 co-founders of Behind the Stone – a small indie video game development studio based in Hamburg, Germany. They have just released their very first game, which is a 2D action platformer with a very unique and beautiful art-style: Sir Eatsalot for the PlayStation Vita. Usually, indie game dev studios release their games download-only, but Behind the Stone went all-in and teamed up with big player eastasiasoft to release a gorgeous physical Limited Edition (limited to only 2.000 worldwide), due for release next week – April 27th, 2018. Now, without further ado, let’s start. 1. Please tell us who you are, about Behind the Stone and how it all started. 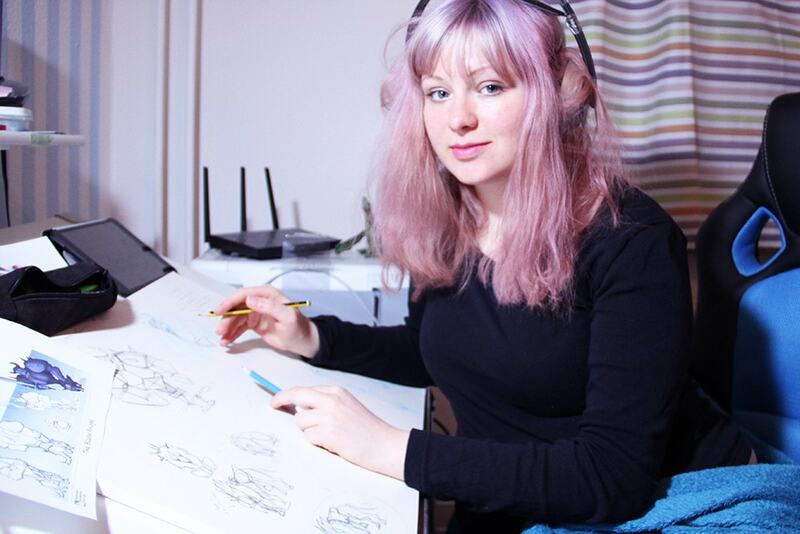 I’m Slawa Deisling, Co-Founder, and Programmer at the studio. I met Monika Rider, the other co-founder and our art-director, at the university. 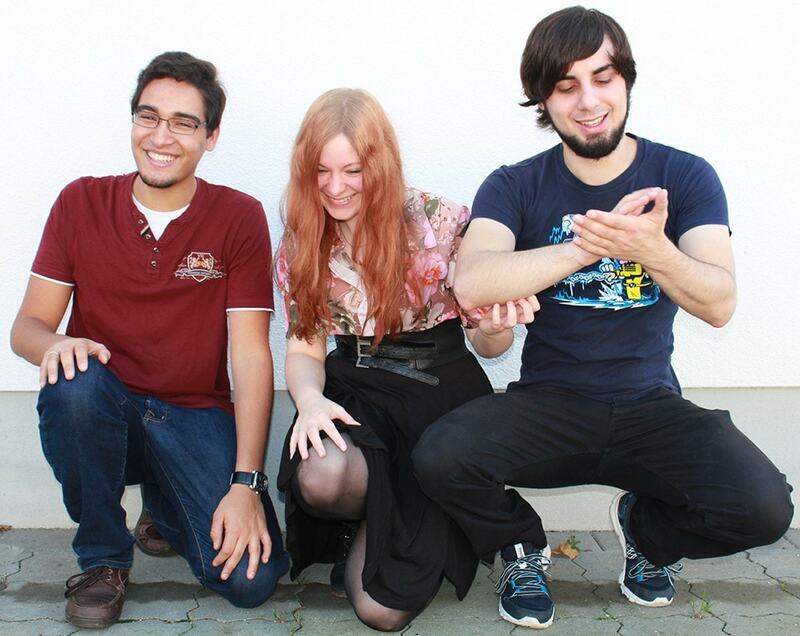 Back then we just were students who wanted to make a small game together. So along with the university studies, we started to develop a little project for mobile devices called “Sir Eatsalot”. Yeah, that’s right, the game started out as a game for smartphones until we weren’t satisfied with the look of the game and the general game-design. At that point, we decided to found our studio and change “Sir Eatsalot” into a Vita game. Time went by and together with a bunch of freelancers we released the game. 2. When did you start working on Sir Eatsalot and how many hours in total did you work on it? The “real” development started about 2-3 years ago. The idea for the character existed longer as mentioned before. Can’t give exact numbers, since we started tracking the hours after 1 1/2 years if I remember right, but I think we worked something around 15k-20k hours on this projects altogether. 3. Why did you choose to make Sir Eatsalot for the PS Vita and why not for any other system? As mentioned before the initial concept was an iOS game. When we changed it to the Vita the decision was based on our mantra. As developers, we believe that, if you have cool hardware – use it. Of course, love for the device played a huge role. And we thought about the potential features of the game and what the Vita offered us it was really soon really clear that no other console at that time could offer the same features. If we’d cut almost all the features and release the game for all the other platforms, it would just not be the same game anymore. Of course, if there comes along a system which offers the same or at least some of the amount of the features we probably will port it. 4. The game makes full use of all different hardware features of the PS Vita, eg. gyroscope, touchscreen and rear touchpad. Which feature was the most fun to implement and why? Definitively the touch-system. Thinking about what should happen when the player touches different objects and making it as organic in the game’s world was really fun. Like, what should happen if you swipe vines or touch a bush? What does the player expect to happen? Thinking about these expectations and testing them was extremely exciting. 5. 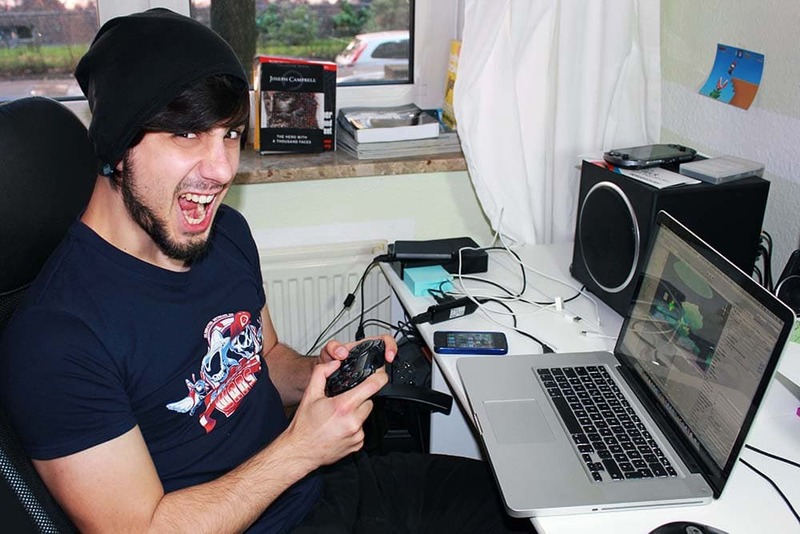 Which other system specific challenges did you encounter while coding for the PS Vita and how did you manage them? What gave us the most headaches was the framerate. We tried, we really tried to get those smooth 60 FPS but we just couldn’t make it. We tried to optimize where we could with the resources available. In order to get there, we would have to have fewer sprites on the screen (background and foreground) and we just didn’t want to compromise on scenery, so we tried to optimize everything else. Physics, AI, other CPU instructions, but the bottleneck was still the overdraw. Then we compromised for steady 30 FPS as long as we could maintain the number of sprites we wanted in our scenery. 6. How did it come your collaboration with eastasiasoft come about and what was the most fun about it? We contacted them very early because we wanted a partner who had experience in publishing in Japan/Asia. Back then eastasiasoft only released their very own games and didn’t publish other indies. They liked the game, though. Almost a year passed and out of nowhere they approached us again and told us they would like to be our publisher since they were now also in the publishing business, so we got ourselves a deal. 7. Was it important to you to have a physical release of Sir Eatsalot and why? It was not important in the way that we demanded it or something like that. 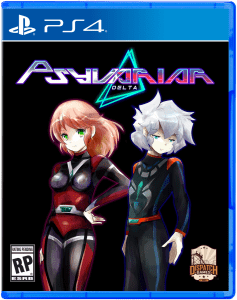 We just wanted a physical release of the game and if eastasiasoft wouldn’t want to we’d try other publishers like Limited Run Games, but eastasiasoft was very keen about a physical version, too. 8. What are the chances of seeing Sir Eatsalot being ported to other systems? The next best system to port to would be the Nintendo Switch and we might look into that. 9. Will you continue making games for PS Vita? We won’t make a dedicated PS Vita game again, but we’ll try to make the next upcoming game also work on the Vita. 10. What other consoles would you like to release games for in the future? All the major ones, meaning: PS4, Xbox One, Nintendo Switch. 11. Are you interested in releasing your next projects in physical format too? 12. Are you already working on a new game? If yes: Please tell us about it. We can’t tell you much since we’re fooling around with prototypes. We also can’t pinpoint the genre yet. RPG? Action-Adventure? Strategy? Everything is possible, but it will be a 2D game again, that’s for sure. 13. Is there anything else you’d like to share with our readers? We hope you folks will enjoy playing our Sir Eatsalot. Long live VitaIsland! 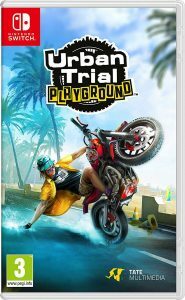 Note: Seems this will not get a physical release in the US! 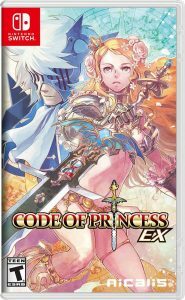 Journeying back to an acclaimed cult hit, Code of Princess EX is an updated remake of the classic Nintendo 3DS “hack-and-slash” action game that features role-playing game elements. 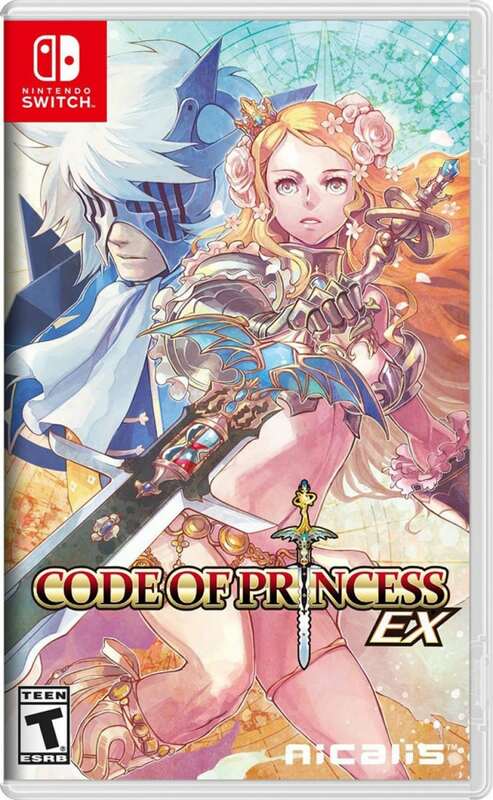 This all-new EX version introduces higher-resolution art, a local two-player co-op option for the entire Campaign Mode and numerous other gameplay additions and enhancements including improved AI, updated balancing, a new character leveling-up system and overall better playability. Note: At this stage seems to be a US physical exclusive release. Go bananas for a jaw-dropping, lightning-fast kart racer for all ages and abilities! 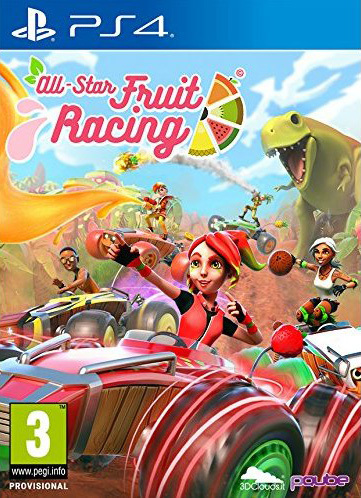 All-Star Fruit Racing propels players into vibrant worlds filled with incredible action: drift through looping bends, soar over monumental jumps and defy gravity itself around tubular tracks in an explosively colorful racer bursting with championships, modes, and awe-inspiring sights! Note: Possibly EU physical release only??? 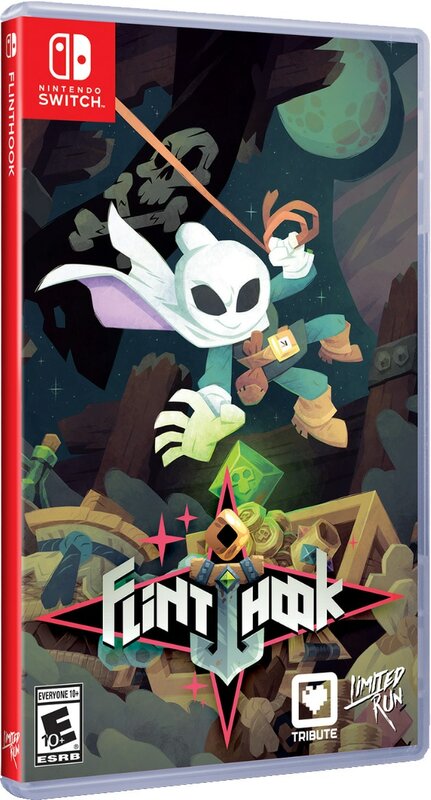 Flinthook is a fast action-platformer with “roguelike” elements. Become space’s greatest pirate with your hookshot, pistol and slowmo powers! Your Chrono Belt slows down time to adjust your aim or pull off a tight stunt – it recharges real quickly so you can use it often and look at least 200% cooler. Note that this is an open pre-order. Meaning LRG will collect all orders over a period of 2 weeks and then produce as many as they got orders. 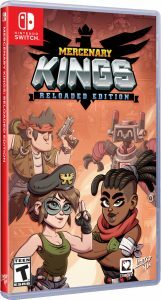 In Mercenary Kings Reloaded Edition this frantic 2D action game, you are part of the Mercenary Kings, the most skilled team of warriors-for-hire on Earth, but when your comrades have fallen and the fearsome forces of CLAW have seized an island-wide top secret Laboratory Base, you must do what it takes to stop them.